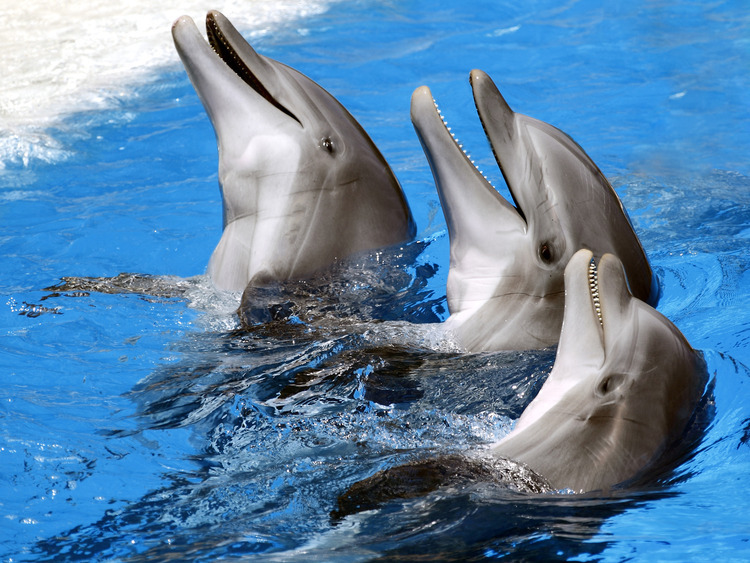 A unique opportunity to visit the Mediterraneo Marine Park and interact with dolphins and other splendid animals. We leave by minibus and head for the Mediterraneo Marine Park. As soon as we arrive we can visit the park at leisure and have an educational presentation on dolphins. The park offers an innovative way to have fun and learn while observing these splendid animals at close quarters. There is a play area available for children. Moreover, during your visit you can watch those who have chosen to swim with the dolphins and share their unique experience with them.